Critical color correct CMYK colors to match as closely as possible to PMS color specified. This item is not physical and should only be ordered if you are purchasing a graphic that needs color matching. 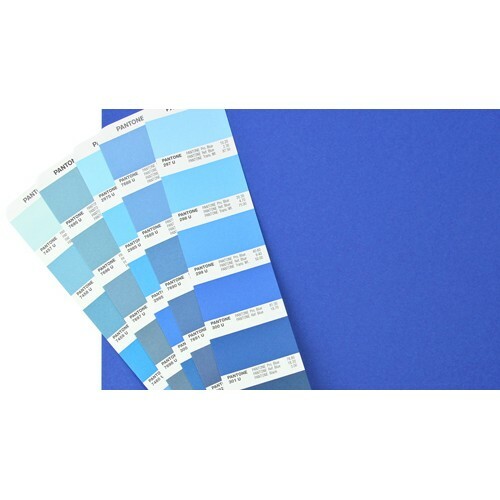 This is for the PANTONE Color Calibration, Printing is NOT included. Circle Hanging Banner Skybox 24in H x 8ft W Stretch Fabric Graphic The Skybox Stretch Fabric Hang..
Trade Show Ceiling Banner Custom Printed 36in H x 8ft W Round Wrinkle Free Spandex Fabric The Skybox.. Custom Printed Ceiling Hanging Banner 42in h x 8ft wide Round Banner Wrinkle Free Stretch Fabric .. Stretch Fabric Hanging Banner Display 48in h x 8ft wide Round Banner Wrinkle Free Tension Fabric The.. Stretch Fabric Table Cover 8 ft Printed Full Color Dye Sublimation A power stretch fabric table t..